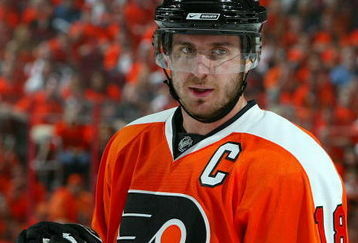 Today the Philadelphia Flyers have announced that they have traded both Jeff Carter and Mike Richards. Carter was sent to the Columbus Blue Jackets for Jakub Voracek, a 1st round pick (8th) and a 3rd round pick. Voracek has played three seasons for the Blue Jackets amassing 39 goals, 95 assists, and 134 points in 241 games. In a separate deal, the Flyers sent captain Mike Richards to the Los Angeles Kings for Brayden Schenn, Wayne Simmonds, and an undisclosed draft pick. 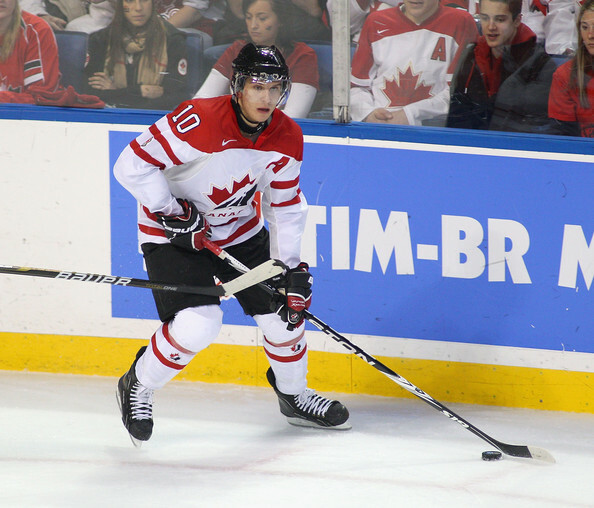 Brayden Schenn is the younger brother of Toronto defenseman Luke Schenn and is one of the highest touted prospects in the game. Schenn played only 8 games last year for the Kings and had two assists but had 53 points in 27 games for the WHL's Saskatoon Blades. Wayne Simmonds had 14-16-30 in 80 games last year for the Kings, and has 93 points in 240 career games. With these trades, the Flyers will have enough cap space to sign goaltender Ilya Bryzgalov and maybe retain the services of Ville Leino and/or Nik Zherdev. With these two trades the Flyers have improved upon their roster in an effort to get back to the Stanley Cup Finals and walk away with the prize. Remember to tune in tomorrow at 7 PM to both Zelepuckin and the NHL Network as the 2011 NHL Entry Draft begins in St. Paul, Minnesota.